We can’t say goodbye to 2016 and officially welcome 2017 without remembering some of the exciting places we spotted our brushes. From magazine shoots to tv shows, and from award season to beauty tutorials and vloggers, Spornette brushes were used by the professionals in salons, celebrity stylists on the red carpet, and every one in their homes across this great country of ours. And for that we say Thank You! January, we kicked off the year with one of our favorite stylists, Mark Townsend, using the Porcupine Mixed Bristle Rounder on actress Rachel McAdams at the Golden Globes. In February we really felt the love from the site: Face and Body Talk. Thanks for this amazing review of seven of our top brushes!! In March our Mini Metal rounder was featured in Love Your Hair section of Glamour Magazine. Later in March, Spornette’s Alan Sporn, along with his two grandsons, shaved his head again for a great cause, St. Baldrick’s. We wrapped up March on a high note with TWO of our brushes being mentioned in a piece in the Huffington Post called How To Make Sure You’re Using the Best Brush For Your Hair Type, the Classic Cushion and the DeVille Cushion Brush. 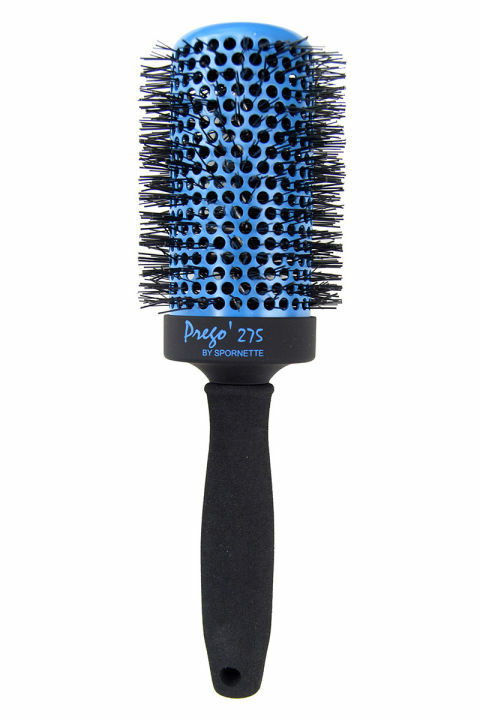 April Fool’s Day was a happy day for us when we saw that our Porcupine Mixed Bristle Round brush was featured on the Today’s Show Style page under: List of 29 drugstore hair products celebrity stylists and colorists swear by. Why? The longer nylon bristles penetrate easily and the boar bristles enhance styling by distributing natural oils leaving hair silky and shiny. June came with the release of our friend, Dean Banowetz’s new book “The Dean’s List of DaddyDos” with our big Prego on the cover! We started September with being added to another “Top” list of brushes, and this time it was on the website, AllBeautyNews.com. The Italian Round Brush collection was named Top Ten Best Round Brushes. This durable light rounder is perfect for straightening and creating soft curls. We found out in October that our Little Wonder teasing brush was listed in a piece on thezoereport.com called “These Are the Internet’s Favorite Hairbrushes” – what a cool group to be associated with!! 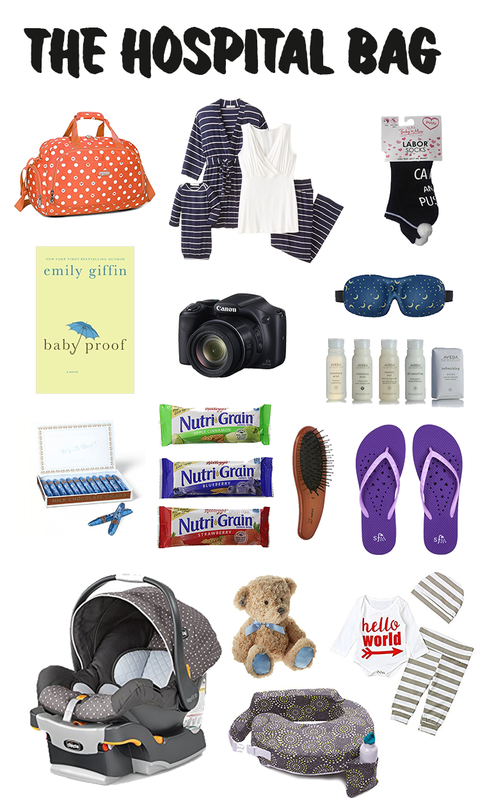 In November our cute little Carry On Brush was mentioned as a MUST HAVE when going to the hospital to have a baby in the blog, EverCleverMom.com. Finally we ended 2016 with the honor of having our innovative brush, the Feel Good brush, named as Readers Choice Winner for best for detangling brush!